Whole House, Under Sink and Counter Top Water Filters for Lead removal. Systems for up to 10 GPM lead removal. 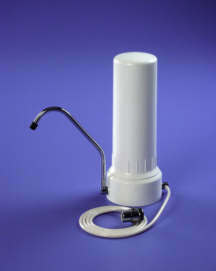 Well Water Filters: Easy to replace Cartridge Filters or Heavy Duty Backwash. Cartridges or Heavy Duty Backwash Systems for High Iron (above 2 ppm Iron). 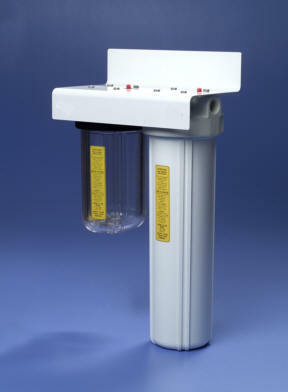 Large Selection of Replacement Water Filters forChlorine, Lead, Iron and Sediment. Whole House, Under Sink and Counter Top. Hot Water Housings for Homes, Business and Industrial use. Hot Water Replacement Filters. Parallel Dual Housing Provides Double the Flow rate of single housing systems. Chlorine removal at 14 GPM, Lead at 10 GPM. 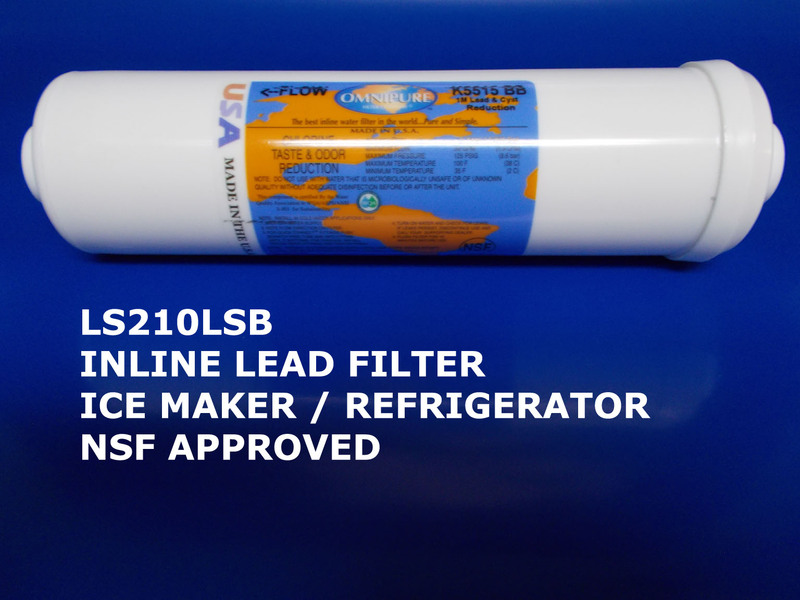 Ice Maker Filters for Lead and Chlorine.